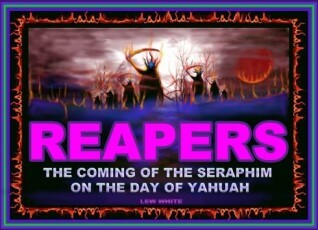 The Coming Of The Seraphim On The Day of Yahuah The scariest day in all of human history is about to arrive. 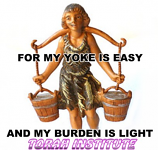 Messengers will be unleashed, and they will protect those who are sealed from being harmed. The “burning ones” – seraphim – will first remove the weeds, then gather the elect for the wedding supper of the Lamb. The Day of Yahuah is explained by Scripture so everyone can understand the importance of repenting before the trap closes on them. The pre-Tribulation Rapture teaching is widely believed by those on the broad road, but they are misled by it’s false promises. 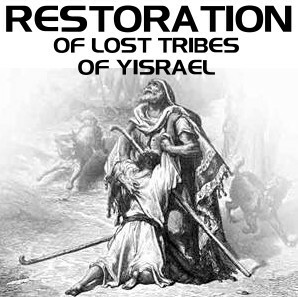 The Scriptural seal of those who belong to Yahusha will be the most important feature the seraphim will look for.